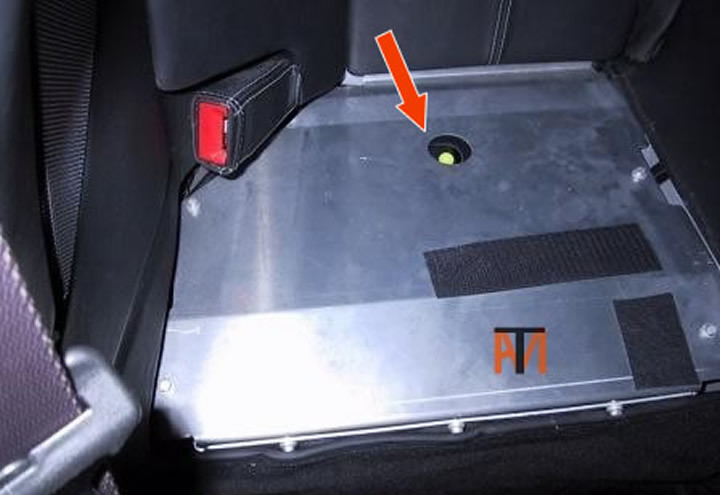 If Aston Martin DB9 displays shows ‘press battery connect switch’, lift drives side rear seat cushion and press yellow reset button. 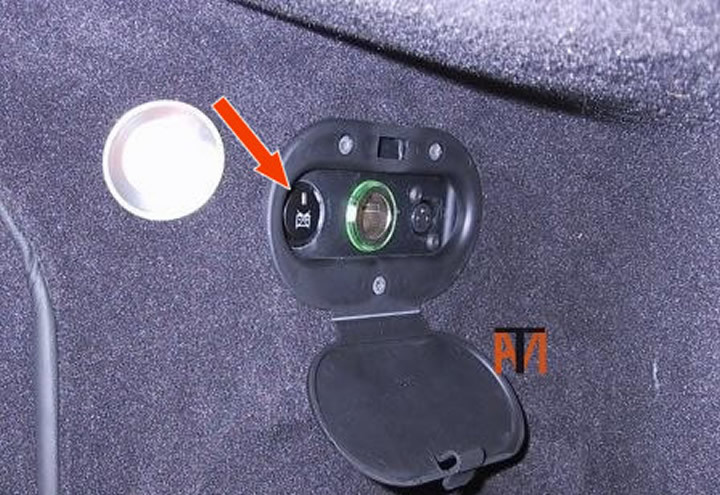 Battery may be disconnected by knocking the ‘disconnect button’ in the boot, see picture. Note you can’t open glove compartment to read manual.